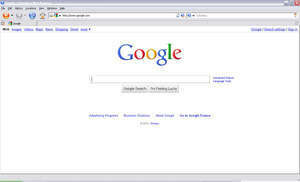 Columbus Web Browser is an old-school browser which retains many of the visual styles of browsers from several years ago. The program actually doesn't have many features which rival anything that's current, but it doesn't run slow nor does it use too much memory. A couple of notable features which Columbus Web Browser includes are support for torrents, search engine integration and a variety of privacy features. This web browser also includes some things which help you manage files on your hard drive. For security reasons, you should also check out the Columbus Web Browser download at LO4D.com which includes virus and malware tests. Additional screenshots of this application download may be available, too. Columbus Web Browser has a presence on social networks.